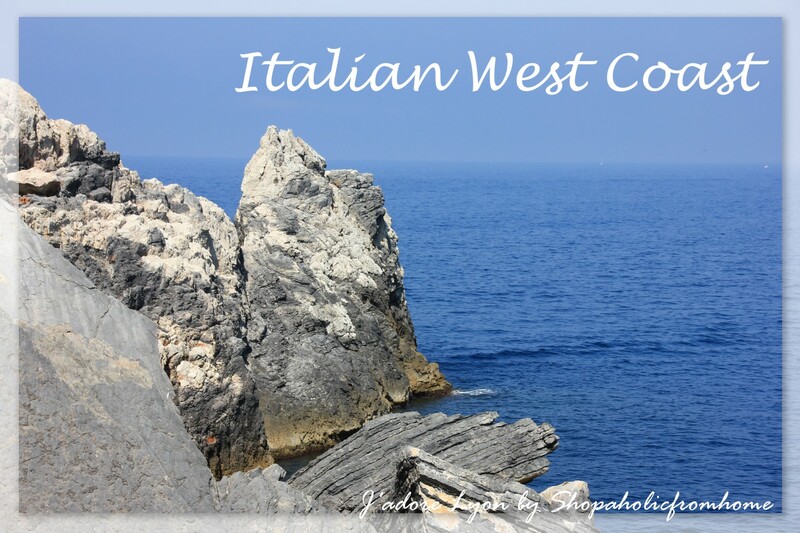 Let me tell you about Portovenere! Even if I have seen Cinque Terre, I will say that Portovenere is much better place to visit in the north of Italy and it is my favourite place in Lingurian region indeed. It is magical & charming & lovely. It is stunning and beautiful and I am not over describing here – it is true! I would recommend to go there for a trip or the full package holidays there! Please do not miss it as I will bet you will enjoy it as much as I did! 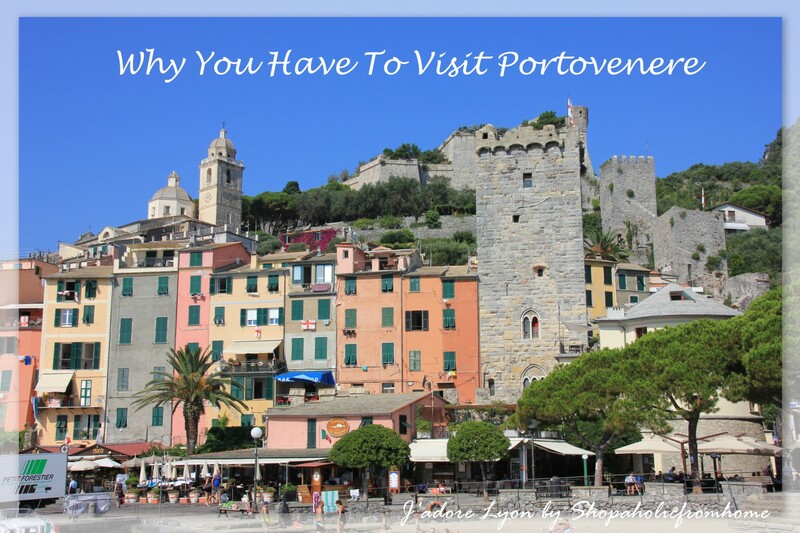 And now I am going to tell you Why You Have To Visit Portovenere! 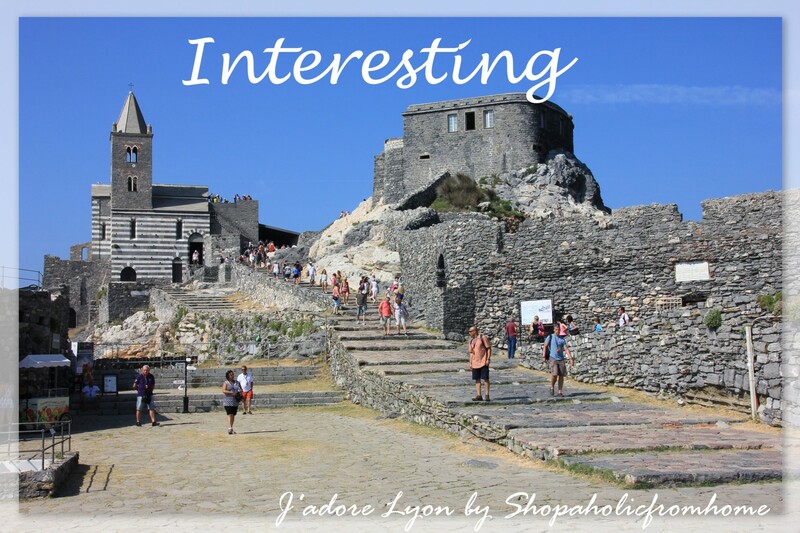 Learn my Top 10 Reasons why You Have to Visit Portovenere and let me know when you decided to go! Because even UNESCO noticed and appreciated its beauty and historical heritage! 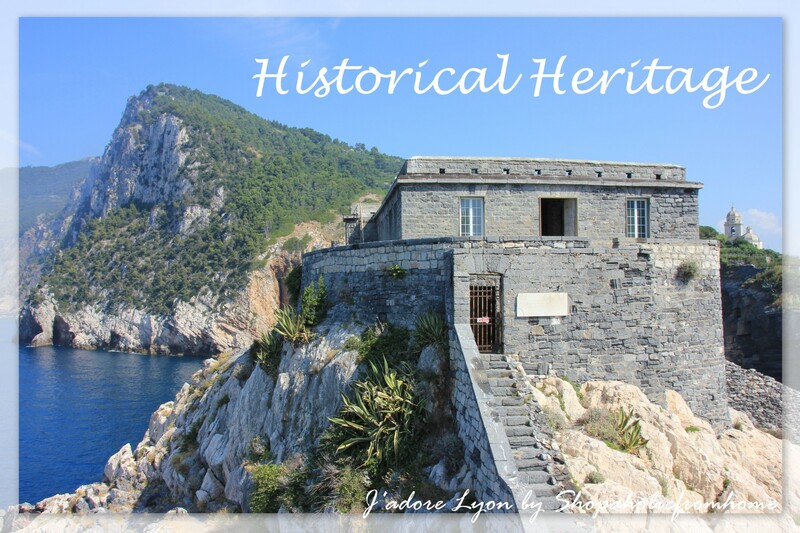 Therefore in 1997 Portovenere (together with the villages of Cinque Terre) became the UNESCO World Heritage Site. Because in spite of the fact it is a seaside resort where you go to spend days on the beach, it has very interesting historical part which you can discover. Because you will not get bored there! There are too many things to do and you can read about them in my other article! Decide if you want to be active, lazy, relaxed…mix all experiences together! 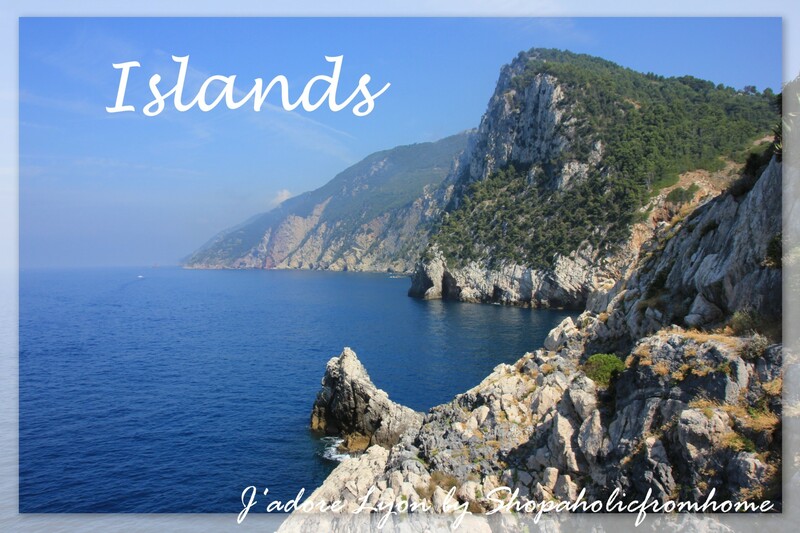 Because it is connected with 3 amazing Islands which you can visit anytime! They will provide you with new activities, leisure time and another spectacular views! Because you will eat the fresh fish and drink colourful cocktail at the beach bar or/and nearby terrace with a view on the seaside! Because of its people. The Portovenere local people are very very friendly. I don’t know if they do it to keep the tourists coming or it comes truly from the bottom of their hearts but whatever reason there is, I can confirm that the local Italian people welcomed us nicely, answered questions we had and took happily some photos! 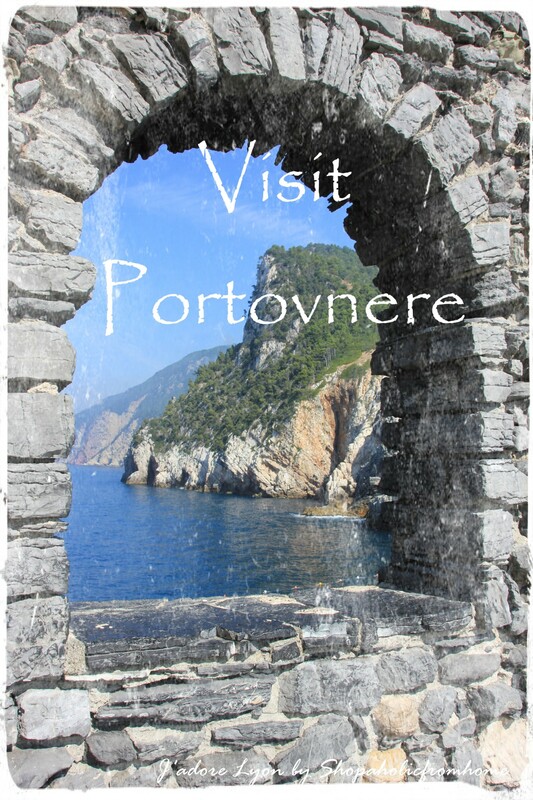 Are you now convinced to visit Portovenere? 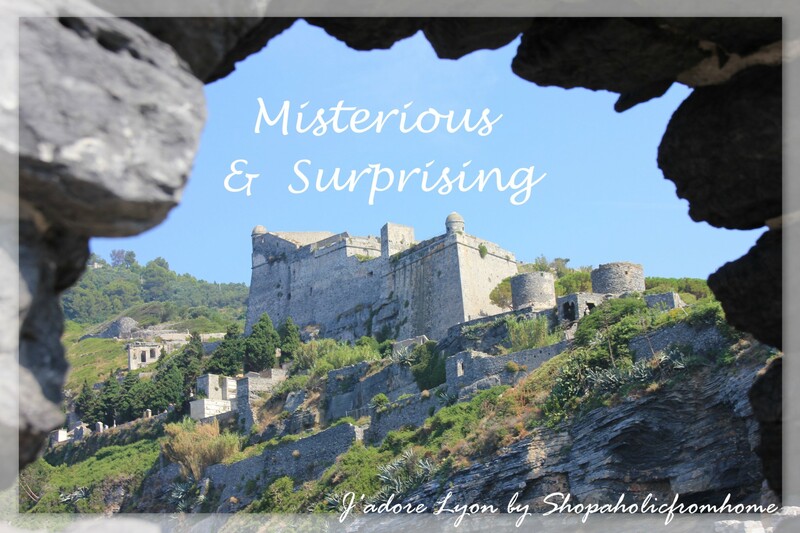 Have you already felt in love with his charming Italian village? Maybe you have seen it already and have some other experiences to share. If not, put Portovenera on the list of places to visit and plan a trip or holidays today. It is worth it and actually it is a MUST – a place to be in Italy! Cinque Terre In One Day – You Can Do It! 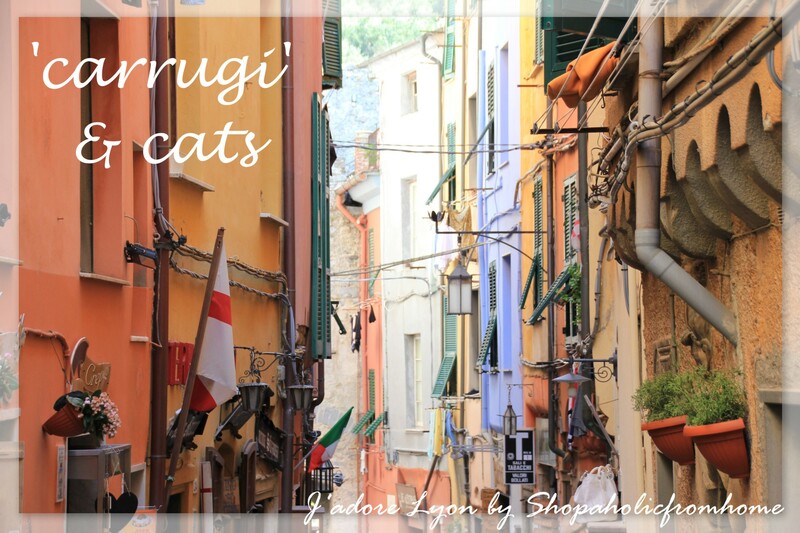 If you are around La Spezia and Cinque Terre, Portovenere is definitely a place to visit. Thanks for your feedback. For me Portovenere is even better than Cinque Terre! So it should be a destination for holidays rather than a stop on a way to Cinque Terre. Anyway Italy is beautiful!